Abaris International staff will be taking a well needed break over Christmas and New Year. Our plan is to be closed from 5pm on Friday 20th December until 9am on Thursday 2nd January. Our emergency hotline (patched through to our MD!) will however be in place throughout this closedown, just call the office number as normal and Will, our MD, will do everything he can to help including opening the office for collections. 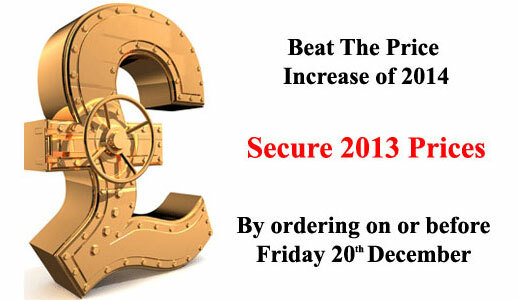 Courier deliveries may be possible but are normally very limited over Christmas and New Year. Please note that our couriers cannot guarantee a next day delivery during the Christmas and New Year rush, if you have a time critical order we would advise calling the office to have it put on a timed delivery. Also worth bearing in mind that most manufacturers prices will be going up on 1st January, save 5-10% by ordering from us on or before Friday 20th December.